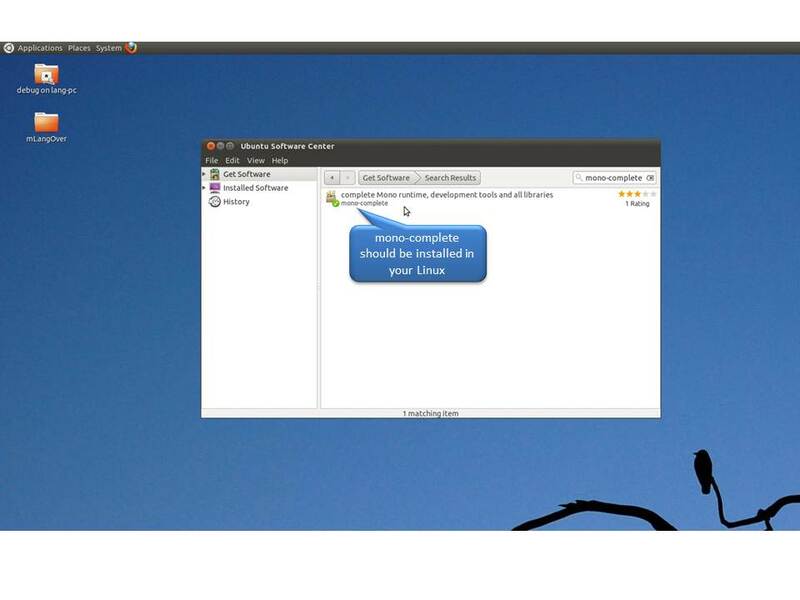 mLangOver - is a special version (Beta) of LangOver for Linux. There are 2 methods of mLangOver: manual and automatic. 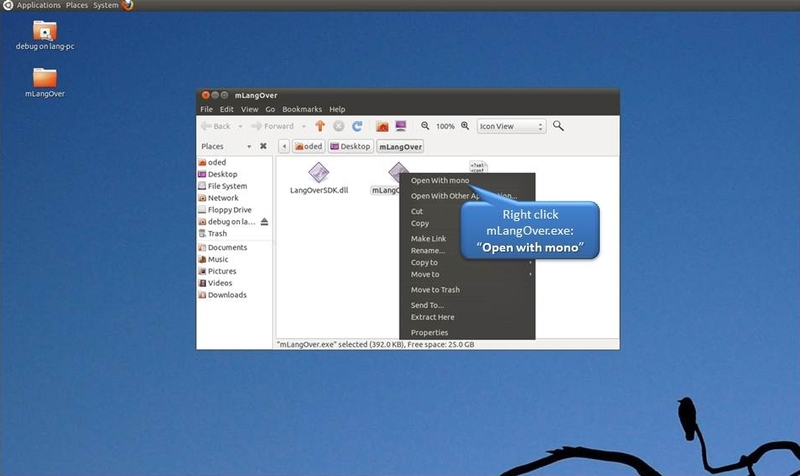 Manual - You can use it by Copy & Past operation into the mLangOver window, then click one of the mLangOver operation buttons - in order to fix the text. Automatically - This option will be enabled in future. Install "mono-complete" into your Linux.